Why should you choose a new plates supplier? 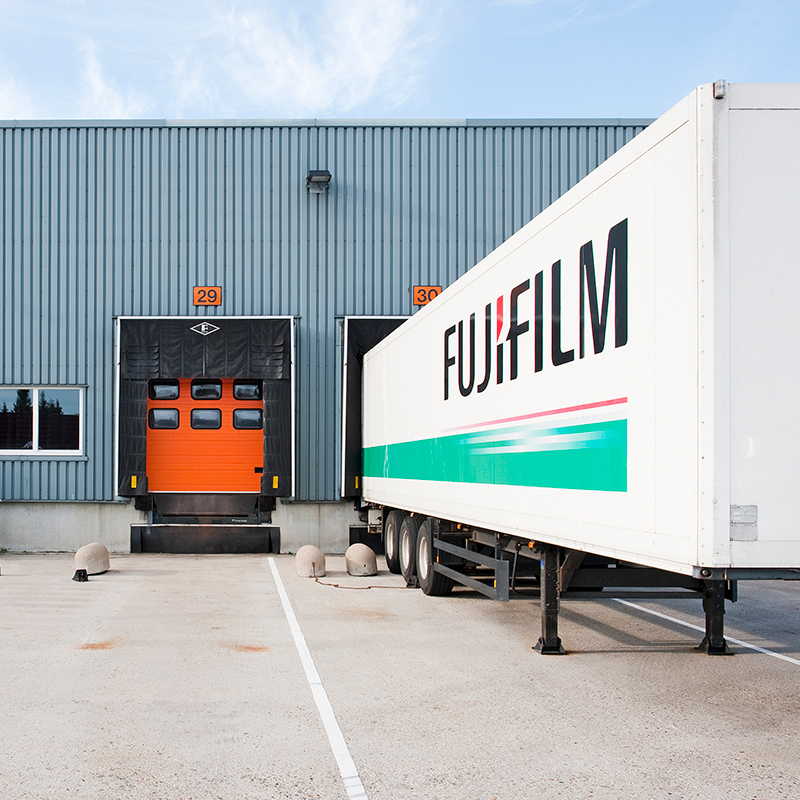 Fujifilm is the world’s most trusted plates supplier. 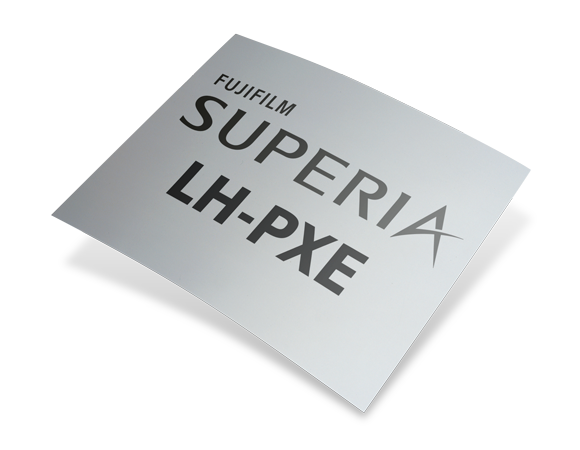 Interested in finding out more about Fujifilm Plates? Simply enter your details and we’ll be in touch with more information about Fujifilm Plate solutions to suit you. Our Superia range of processless plates and low-chemistry offset systems deliver exceptional resource savings. What’s more, the quality is superb. The consistency, pristine. This means better profitability for you and a partnership you can rely on. Our Superia range of processless plates and low-chemistry printing systems deliver significant savings on water, materials, labour and energy. By reducing or eliminating the need for these resources in your offset printing process, you can save money and improve the productivity and profitability of your print business. 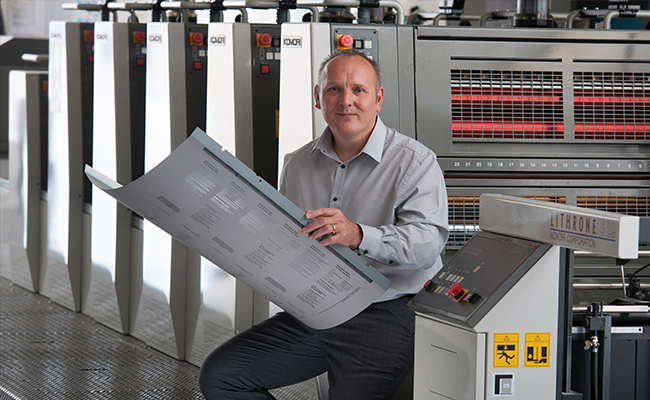 Your print business relies on the quality you produce. Why risk it with less-reputable offset plates? 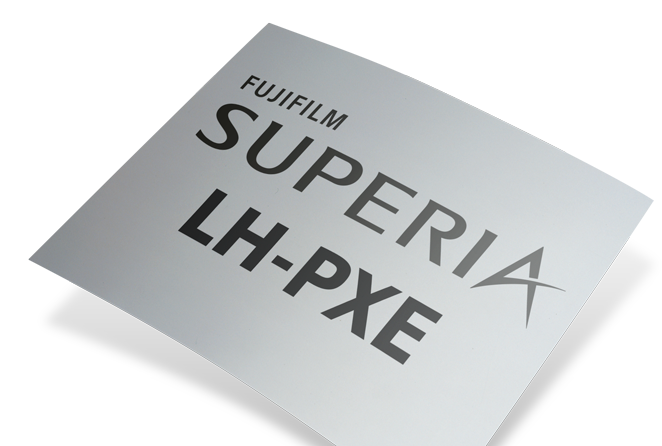 With Fujifilm, you’ll never have to worry about the performance of our plates. They’re engineered to an exceptional degree. With each plate laser checked to ensure not even the minutest imperfection comes close to reaching your printroom floor. Try our processless SUPERIA ZD thermal plate for FREE. 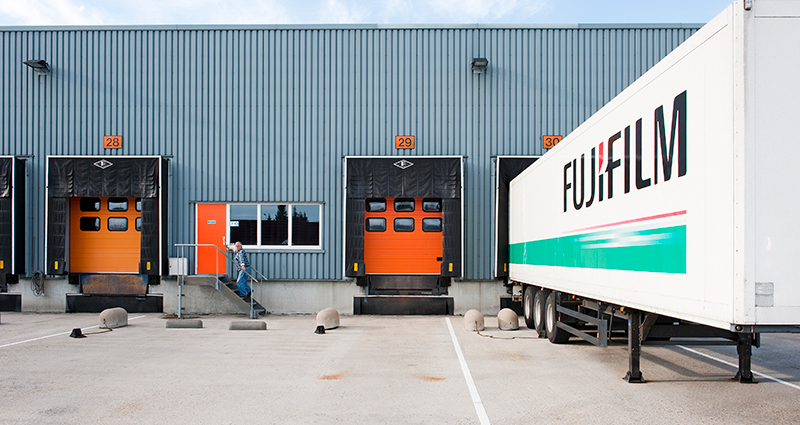 At Fujifilm, we have the size, scope and infrastructure to efficiently distribute our plates from our manufacturing site in The Netherlands across Europe and beyond. 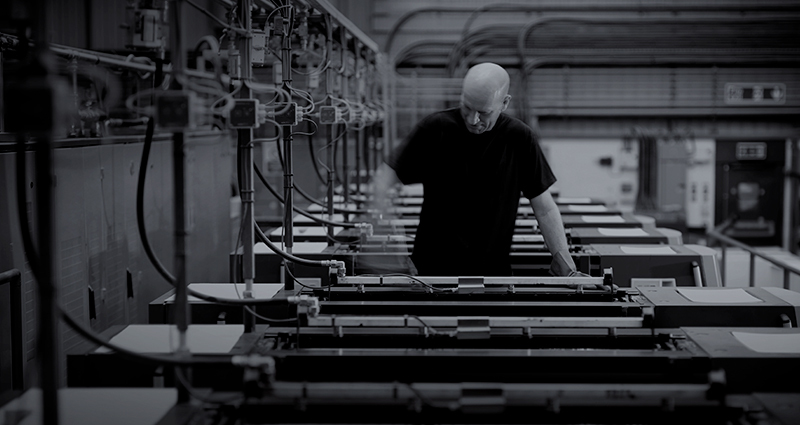 We’ve invested heavily in our logistics and manufacturing – so they run like clockwork. Which means you’ll know you’ll get the plates you need on time, every time. Our CTP plates and systems provide significant resource savings. What does this mean? You’ll save on water, materials, labour and energy and make less of an impact on the environment. You’ll get brilliant, high-quality products that drive your costs down, and a partnership you can rely on, with the world’s most trusted supplier. SUPERB QUALITY. PRISTINE CONSISTENCY. AMAZING PROFITABILITY. We manufacture and distribute a wide range of processless, low-chemistry and traditional offset plates to suit a variety of printing workflows. 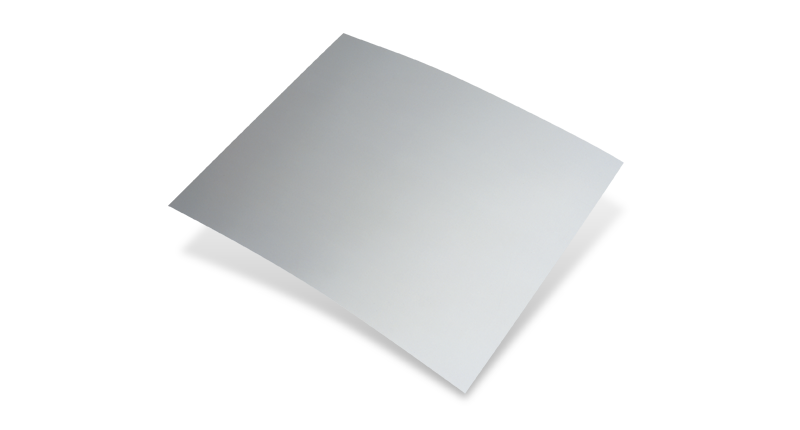 Our plates are well known for their quality and we offer trusted, reliable support. So much so, that we’re the most popular plate provider on the market. See a brief overview of our Superia plate range below or get in touch to find out more. Profit more, by taking the costs of processing plates out of the equation. Make savings of 100% on all resources associated with plate processing – including water, chemistry, materials, labour and energy. 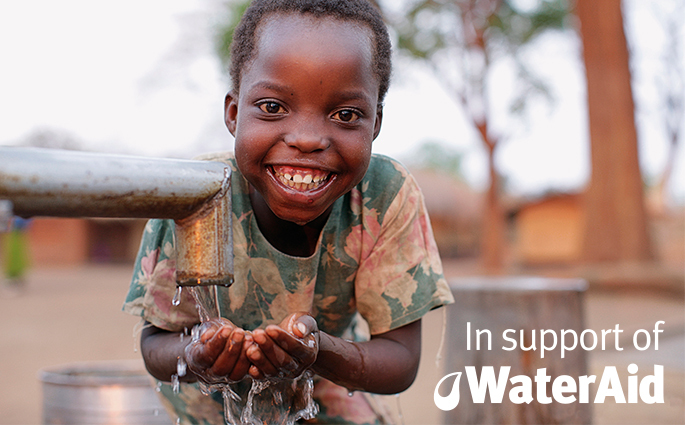 We’re committed to helping raise money for WaterAid, whose vision is a world where everyone has access to safe water and sanitation. So far we’ve raised more than €400,000. This means when you buy our Superia ZD and ZP plates, you’ll also be making a difference. Which is another reason to choose Fujifilm. Our Superia ZP and ZD offset plates not only offer all the benefits of 100% savings on resources needed for processing, they guarantee exceptional quality and reliability. 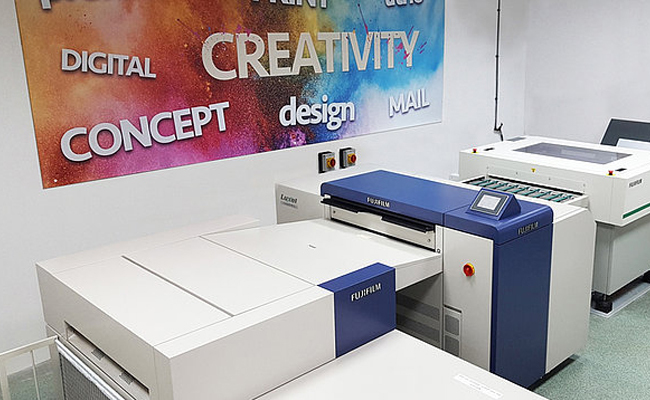 Combined with Fujifilm’s valuable expertise and pan European support infrastructure, these are the go-to plates for hundreds of our graphic and print customers. A hugely popular processless plate because of its reliability for commercial applications. 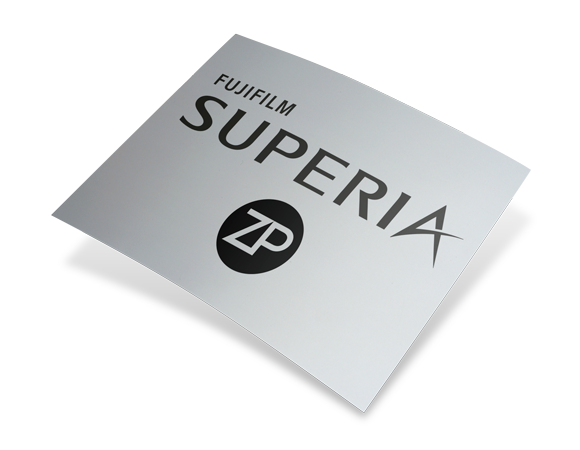 Superia ZP eliminates the processor, chemistry, gum and water used in conventional offset plate production. You’ll be impressed by the quality and durability of our next generation processless thermal plate for commercial applications. Superia ZD eliminates the processor, chemistry, gum and water used in conventional offset plate production. Ready to test-drive the most advanced plate ever? Sign up to register for a no-obligation trial. 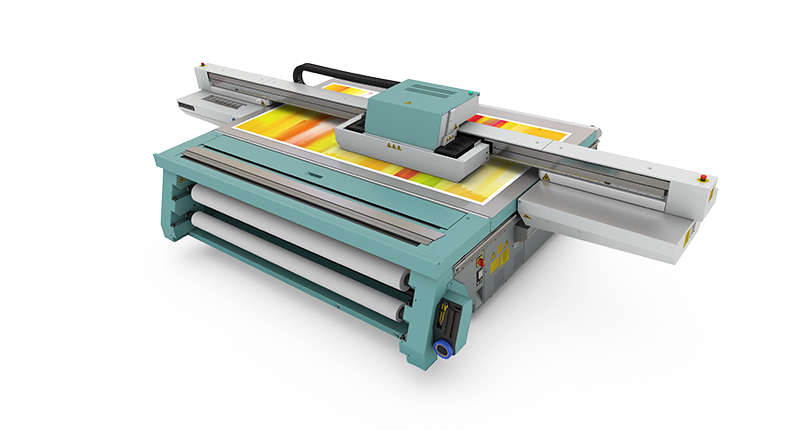 Engineered for excellent productivity, easy handling and supreme stability, our low-chemistry (gum) thermal plate can speed up your print production process and provide quicker plate remakes, when needed. We've used the advanced multi-layer technologies found in our processless solutions to develop a new plate that provides a step to processless. 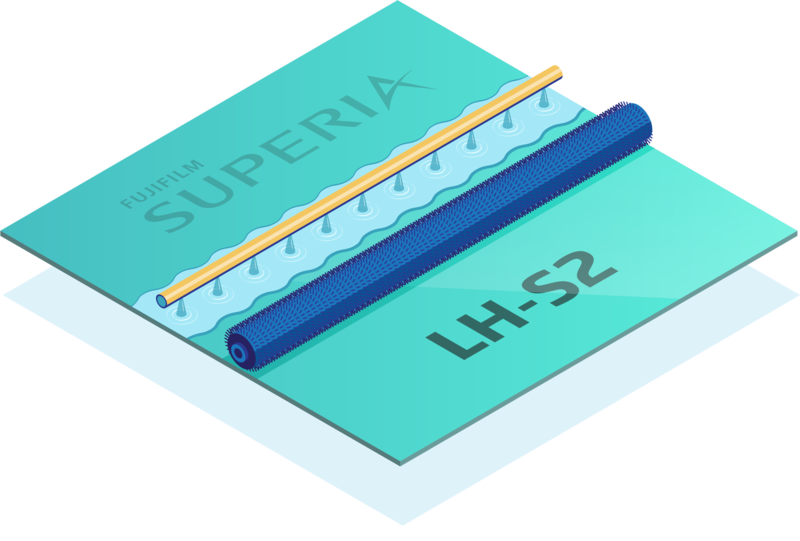 Superia LH-S2, our new high-performance low-chemistry plate, only requires a gum clean out, rather than traditional processing chemistry, allowing it to deliver outstanding performance, less waste, easier handling, and outperform any other plate in its class. Finished with gum, not developer chemicals – and with class-leading shelf life and handling characteristics, Superia LH-S2 plates can improve your pre-press performance and is an ideal step towards our industry-leading range of processless plates. Choosing a low-chemistry printing solution can dramatically reduce your need for resources associated with plate processing. 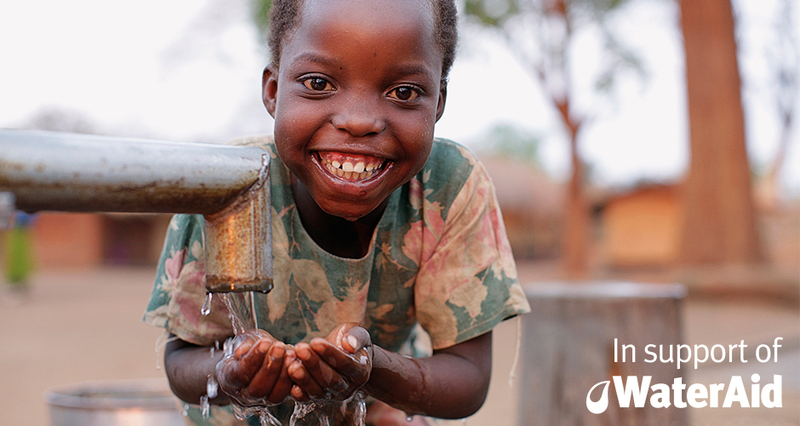 Make savings on water, chemistry, materials, labour and energy. Our processors and waste reduction units feature Fujifilm’s ZAC microprocessor control system, which helps achieve consistent, high-quality plate production with minimal chemistry usage and maintenance. Combined with our low-chemistry offset plates you’ll get optimum performance from your plate production – helping you save on the waste and cost associated with water and chemistry use. For more information about our entire range of high-quality plates, processors and units get in touch with us today. 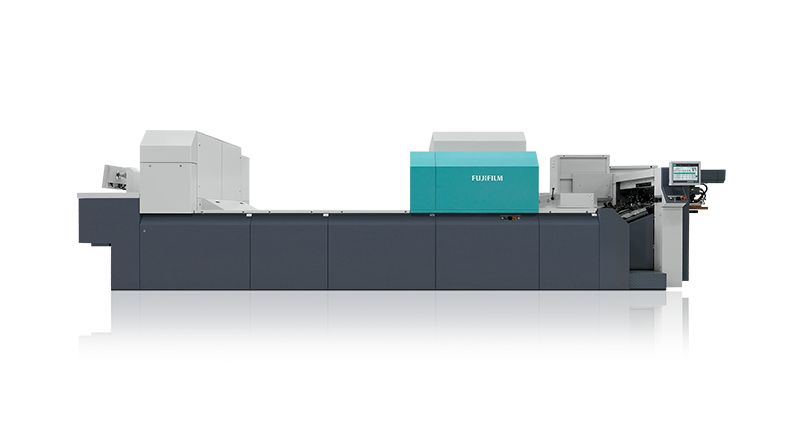 By choosing a Fujifilm low-chemistry printing solution system, with a choice of plates and processors to suit your needs, you’ll make savings in water and chemistry use. This could increase your profits. A high-definition, positive-working thermal CTP plate for medium-run commercial print applications. A high-definition, positive-working thermal CTP plate for long-run commercial print applications, featuring enhanced scratch resistance. A positive-working, thermal CTP plate for ultra long run commercial sheet-fed and web applications. 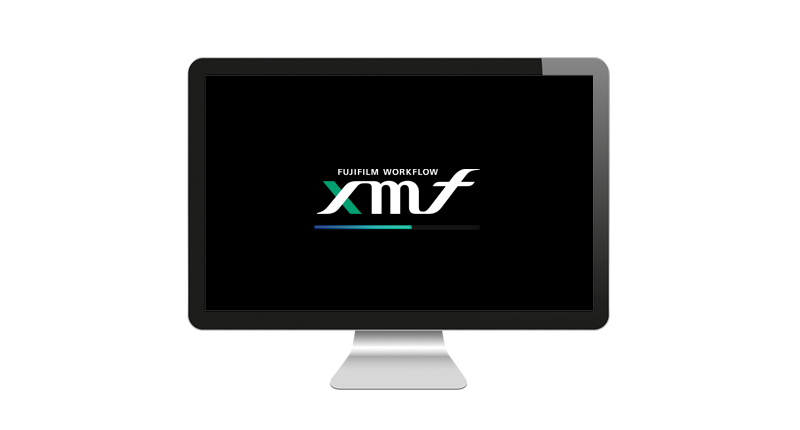 Whether it’s time for a new plates supplier or an entire new plates solution, we’ll make sure a switch to Fujifilm is simple and seamless. Get in touch and talk to us about your requirements. We’ll arrange a site visit to discuss optimising your plate production and printing performance. We’ll ensure your new supply of plates causes no disruption to your production. Choosing Fujifilm to be your plate partner and supplier couldn’t be simpler. 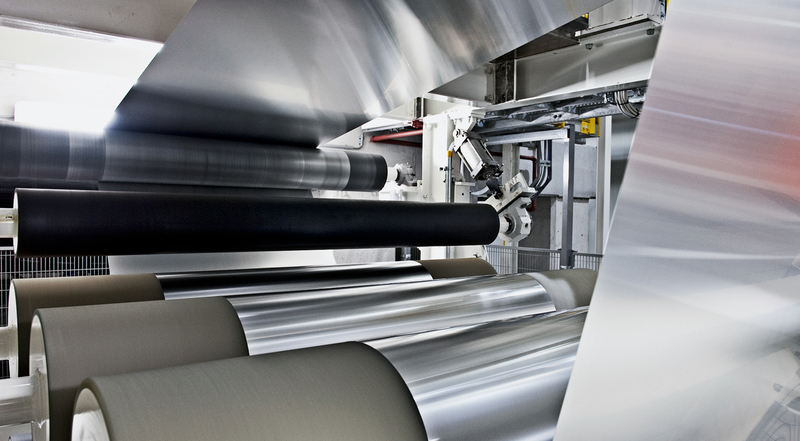 Our plate manufacturing site in Tilburg, The Netherlands, features three plate lines so advanced that every stage up until the final process of packing is automated. Ultimately, each plate that is manufactured is scanned for defects, with any plate exhibiting a defect immediately scrapped. The site is 100% powered by wind energy and features other state-of-the-art energy, waste and water management systems. 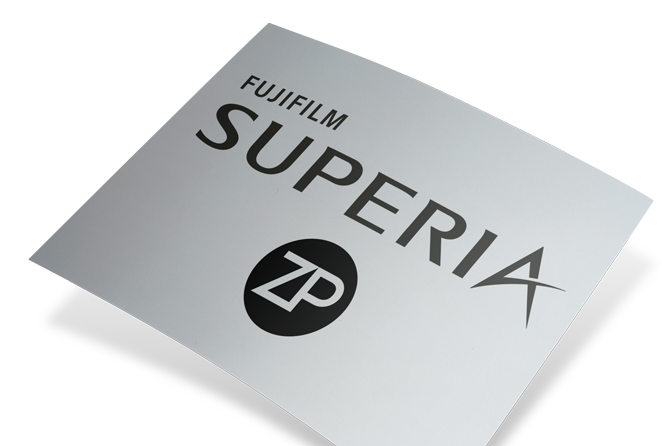 In switching to the Fujifilm Superia ZD processless plate, we have noticed a dramatic increase in durability. The plates last three to four times longer on press than those from our previous supplier, leading to substantial cost and time savings." The green credentials of the luxel T-6500CTP were a strong influence in our decision to invest. 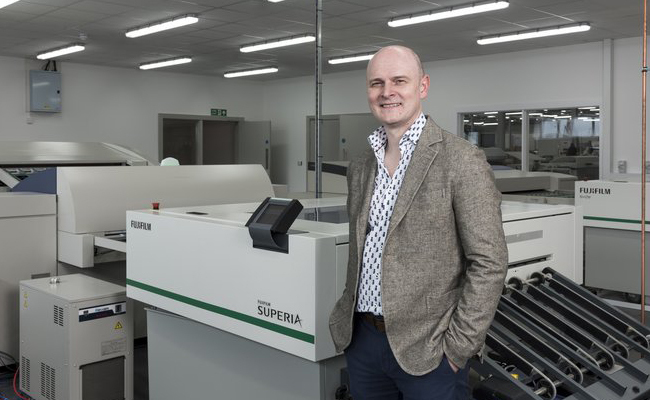 It uses 30% less power than our previous machine and the ZAC processor allows for a longer bath life and reduced waste (when used with Fujifilm's low-chemistry plates)." 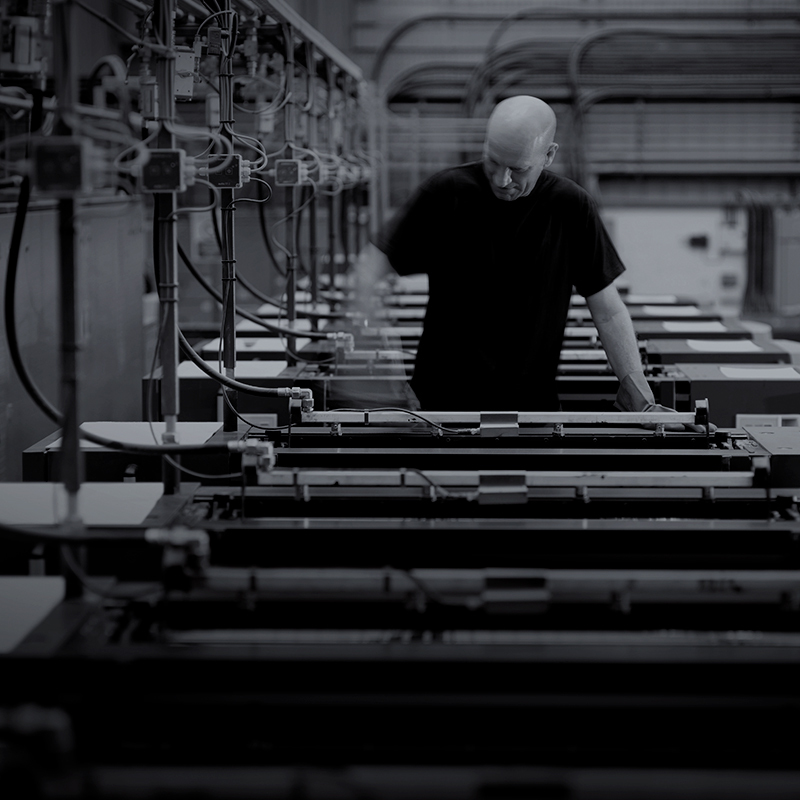 The combination of GPS's exacting processes and the consistent reliability of the Superia LH-PJE plate enables us to conform to international colour standard ISO 12647 across all our presses…"
Considered digital? 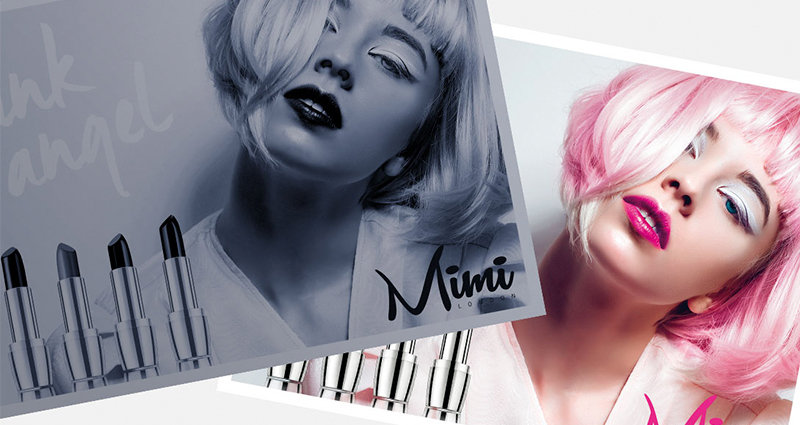 We’ve led the market on developing cost-effective digital inkjet printing technology that rivals offset for quality. 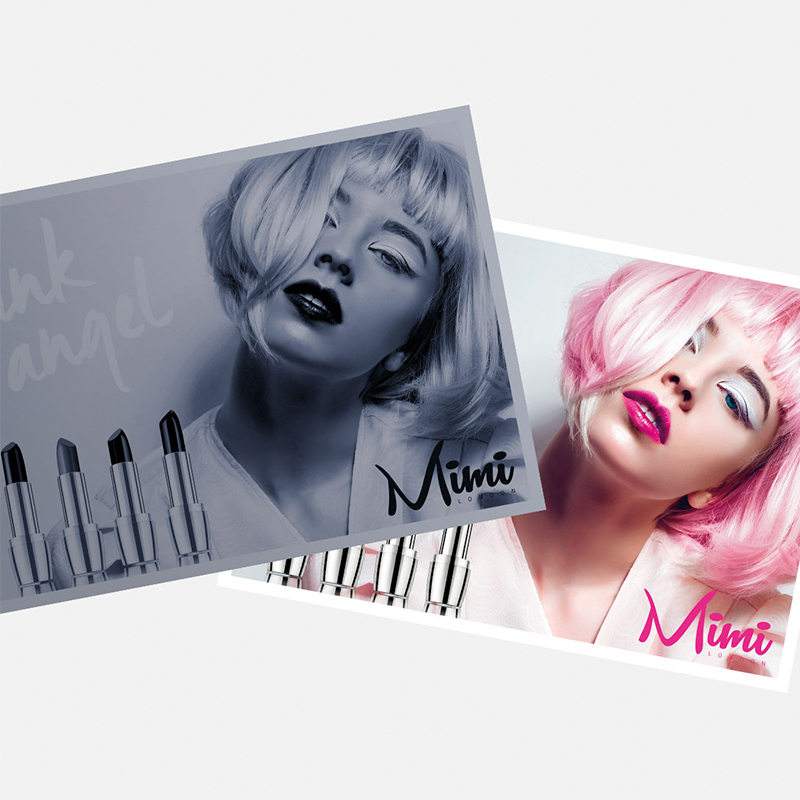 We can help you enhance your printing process with specialist, simple-to-use print production platforms. 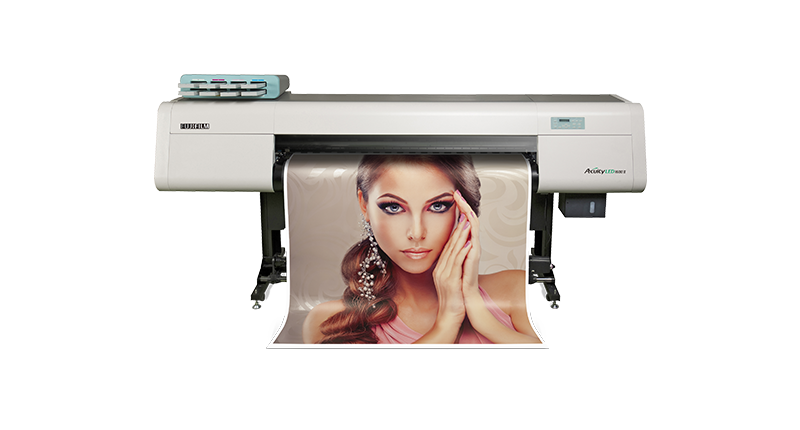 And our wide-format inkjet printer range features outstanding world-class machines that give our customers the quality, capability and productivity to gain a real advantage in the market. We’re here to support you in finding the best plate solution for your needs. Simply get in touch if you’d like more information about a particular plate or process, or to request a trial.